›1 Light Incandescent Pendant, Black - 11 x 7x 7 in. 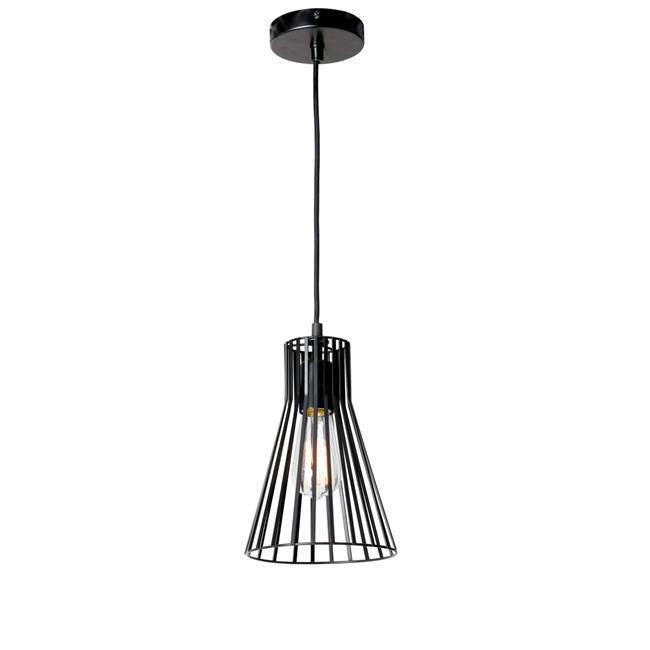 1 Light Incandescent Pendant, Black - 11 x 7x 7 in. 11 x 7x 7 in.